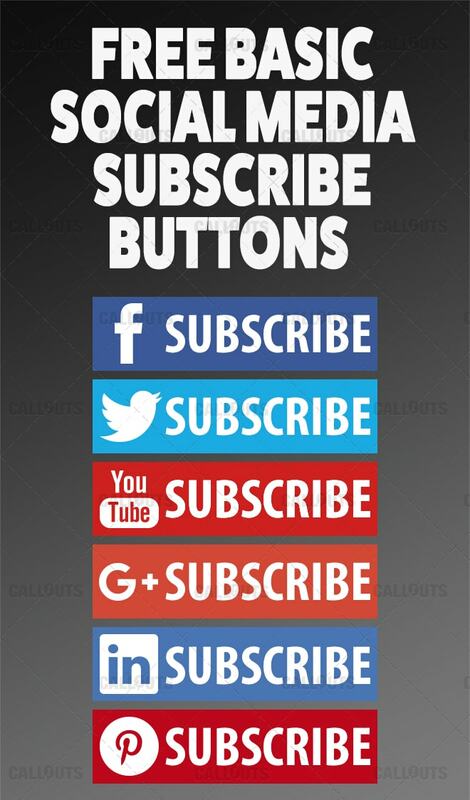 In this collection you find six free basic Social Media Subscribe buttons for common social media services, such as Facebook, Google Plus, LinkedIn Pinterest, Twitter and Youtube. 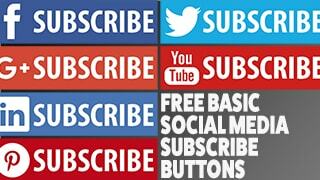 Each button features the social media brand and a subscribe text. Will work well in presentations, videos, on the web etc. 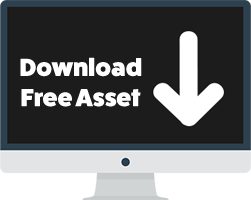 Buttons are 400×100 pixels PNG format. Be respectful towards the brand owners and follow their trademark policies when using these buttons.